Many couples dream of a beach wedding and the stunning setting and relaxed atmosphere at Cabanas Beach makes your choice, so easy! A simple barefoot ceremony on the sand, surrounded by your family and friends, is what many dream about for their special day. Our experienced team help alleviate the natural anxieties, expected at such a big event. We listen carefully to your requirements and create a bespoke package, especially for you. You could combine your beach wedding with a BBQ reception or a meal at our beachfront venue. We are confident that you and your guests, will take fantastic lasting memories away, of a truly remarkable day. 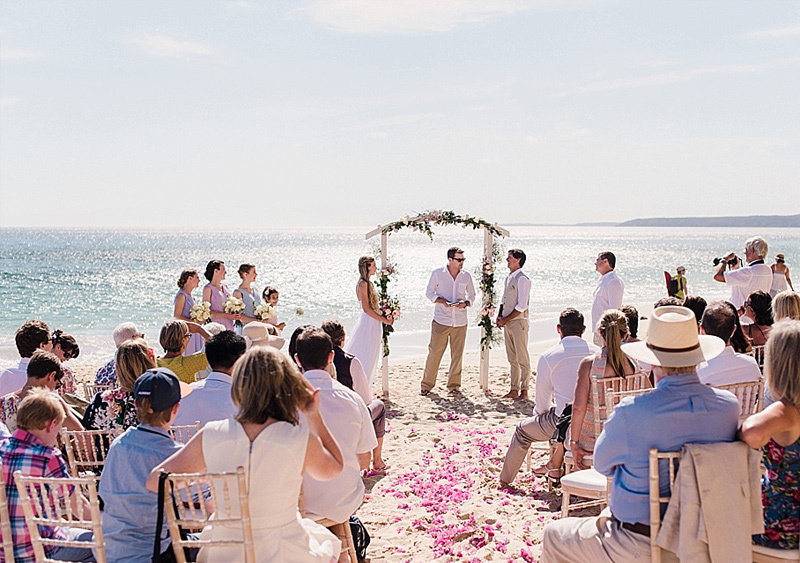 Here at Cabanas Beach we want to help you feel the sand between your toes and imagine the sea gently lapping against the shore, as you share your wedding vows, on one of The Algarve’s many majestic beaches. The day we will never forget…. Childrens Parties, Anniversays, Birthdays, Corporate event, we can make it extra special! Cabanas Beach Bar Resturant can make that special event, anniversary or birthday Extraordinary. All events are welcome. Our cuisine draws inspiration from both local and international dishes, allowing us to offer you and your guests an appetising selection of locally sourced, freshly prepared breakfasts, lunches and evening meals. Whether it be a family gathering, friends reunited or your child’s birthday, we can help organise and prepare a very special day for all. Our child friendly menu, a building sandcastles on the beach will make your child’s event, one of their favourite childhood memories. 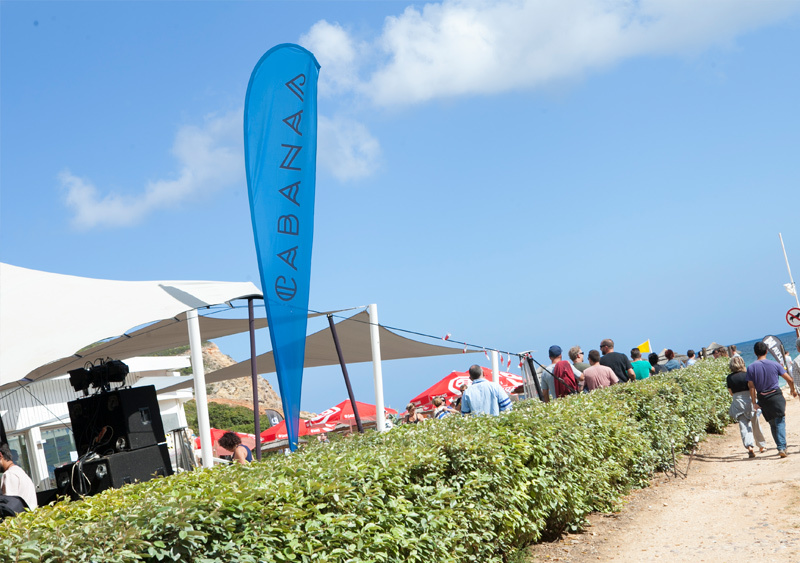 Please contact us if you are interested in holding an event at Cabanas Beach Bar.